Both Ryan and Rob are passionate about the country, industry and company. By remaining ’owner driven‘, their passion is reflected by the staff and shows in the way that every action within the company forms a chemistry that is essential in this highly complex and service oriented business. Top management each have in excess of 15 years’ individual experience in electronics assembly. 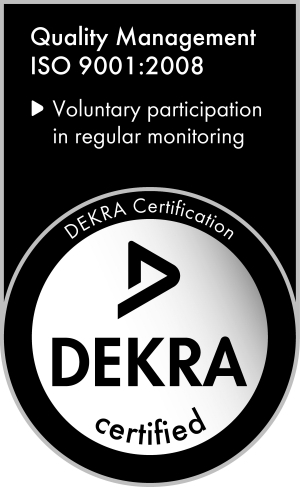 All staff are well trained and/or qualified in their relevant areas of work. Being able to adapt to new ideas, technologies and structures is fundamental to Barracuda. Being flexible is key in getting products to market quickly and meeting changing demands. 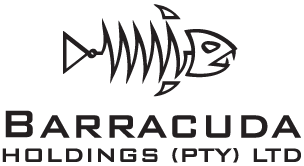 Barracuda is set up for manufacture with the aim of being flexible in all aspects of the organisation. Barracuda is very aware that cost is one of the greatest driving forces in this industry. Quality and delivery are givens and not a sales pitch, and the company promises to work with its customers to be globally competitive. Barracuda is able to provide solutions to achieve competitive costs on an equal playing field. Core to the business is sustainability, both in terms of financial and human resources. Costing of products is always done with the greatest of attention to detail, ensuring the best possible price for the customer while preserving sufficient margin to allow for a sustainable business and investment in new technology and skills. By working closely with the customer, focusing on ease of manufacture, process optimisation, supply chain control, lean manufacturing and greater vertical integration, Barracuda has proven its global competitiveness with product being shipped by its customers all around the world.